Recruit younger drinkers across the year with a fully integrated approach. ‘Fashion’ has the power to transform a brand’s image and it’s an integral and aspirational part of young women's lives. However, if you want to play in this arena you need to be credible - you can’t be a badge on. Working in partnership with ELLE magazine, Editor in Chief Lorraine Candy and Simone Rocha gave Cointreau instant credibility in fashion. 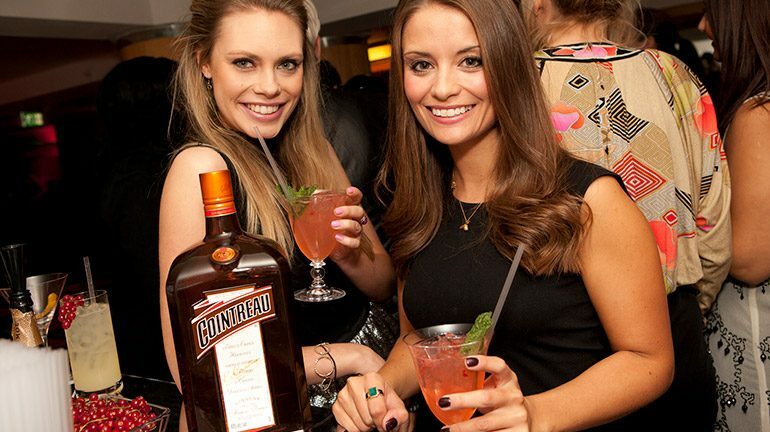 Simone acted as Cointreau's brand ambassador across all touch points - designing a limited edition bottle, creating a bespoke event, writing a fortnightly blog, social posts & sponsorship of shows. We created the first 360 campaign run by Elle magazine. Enabling us to generate and host content across the year. Over 250k new younger customers recruited. 78% new customers agreeing Cointreau is ‘stylish’. 57,000 unique users to hub (highest ever recorded on ELLE). Twitter reach 75 million/ 56% retweet rate – value of £1.5m. All 26 blog updates prompted by editorial. Simone awarded Vogues New Designer Award.